Radian Weapons is pleased to announce that its new Raptor/Talon Competition series will be present at the Radian booth, #959, during SHOT Show 2019. The new lineup features Radian’s classic Raptor/Talon design and is built with aircraft grade 7075 aluminum, with Type III hard anodized handles. The new additions to our accessory line come in both red and blue – perfect for the action match shooter who wants to upgrade their build! Like all Raptors and Talons, they are Made in the USA. Like its predecessors, this Raptor is truly revolutionary in design and function. Its fluid designed designed to streamline motion and increase manipulation speed. Rapid palm blading or finger-thumb charges are fast whether from the support or “strong” side. 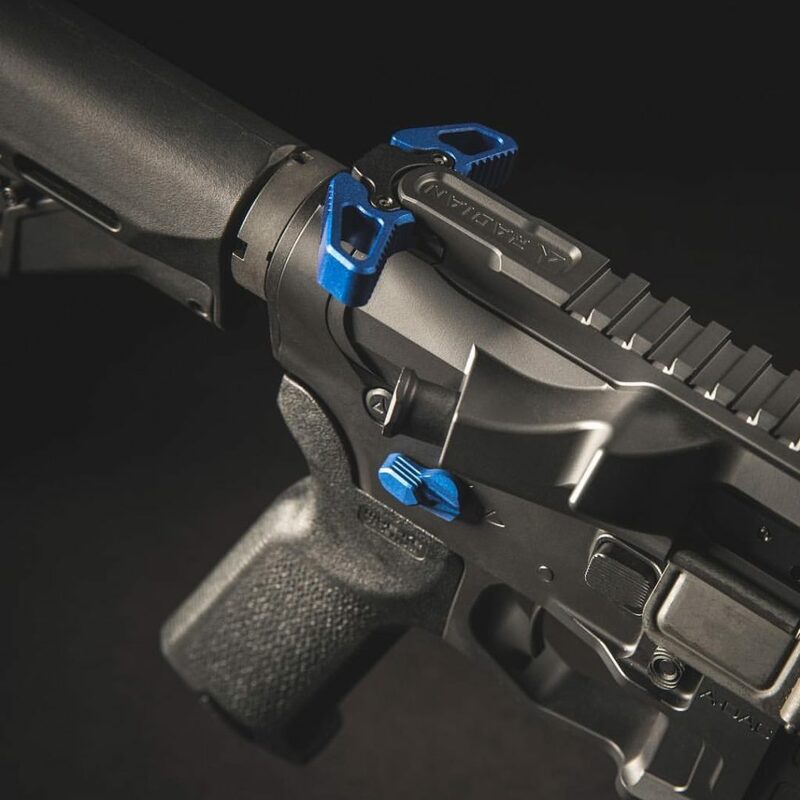 Don’t forget you will receive a discount on a Talon Safety Selector if purchased along with a Raptor Charging handle. 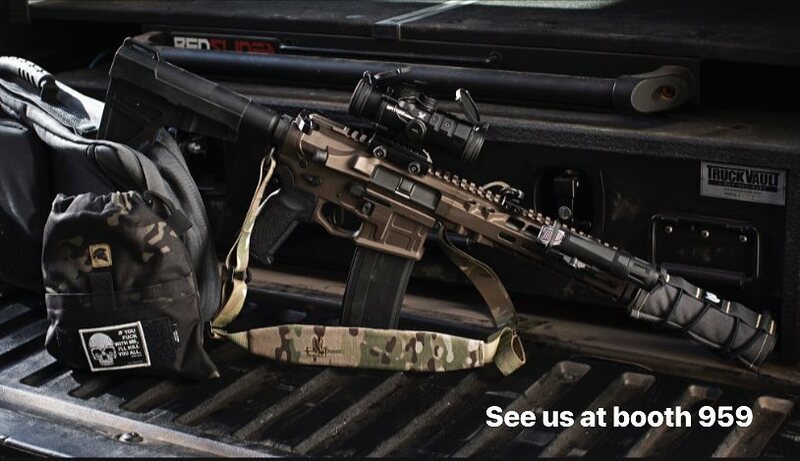 Learn more by connecting with Radian on social, @radianweapons on Instagram, @radianweapons on Twitter, and on Facebook, /RadianWeapons/. Or, you couldjust go straight to the and buy one. That would probably be best (and you’ll thank yourself later). If you’re at the NSSF SHOT Show, come and see us! Radian Weapon Systems is dedicated to excellence in firearms design and manufacturing. Home of the Raptor charging handle, Talon safety, Model 1 rifle series and numerous top-tier rifle accessories.